Last month, we highlighted a few women pioneers in the field of sickle cell research. Of course, there are many more than the five we listed there -- one of them being Yvette Fay Francis-McBarnette. One of the most prominent sickle cell researchers of the 20th century, Francis-McBarnette passed on March 28. In her 89 years on this earth, though, she accomplished a lot. 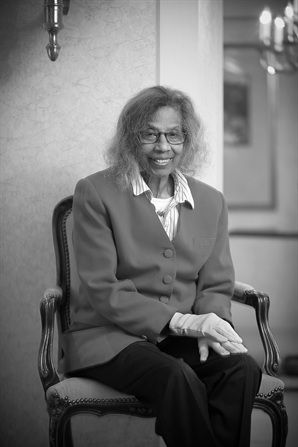 She became the second Black woman ever to go to the Yale School of Medicine; she was appointed to Nixon's White House advisory committee, where she helped bring about the 1972 National Sickle Cell Anemia Control Act; and she started the Foundation for Research and Education in Sickle Cell Disease with two colleagues; among other things. "She was breaking ground as a woman -- and especially as a black woman -- at the very beginning of the civil rights movement," reports The New York Times. 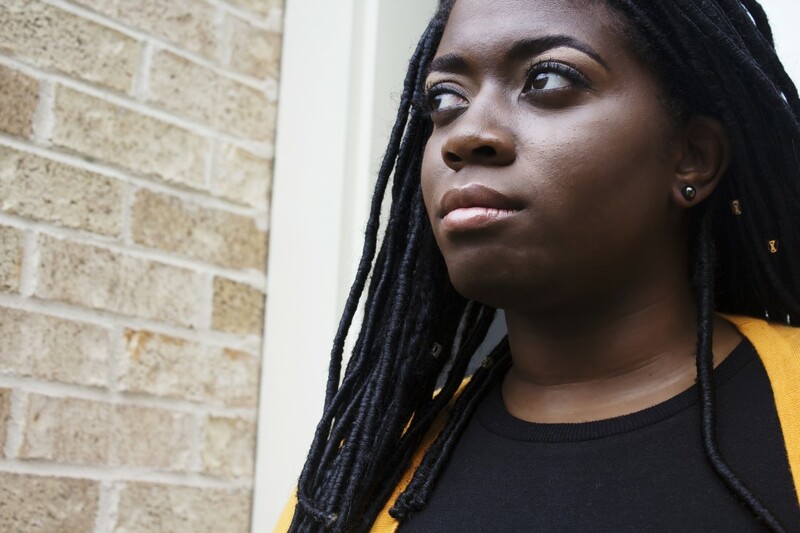 We honor her lifelong commitment to improving the lives of sickle cell warriors, and hope her story inspires others to continue this necessary work. To learn more about Yvette Fay Francis-McBarnette, check out the full New York Times article, here. Even as recently as the 1970s, children with sickle cell weren't expected to live beyond their teen years. Now, however, many warriors are living well into adulthood and even old age -- and the healthcare system isn't ready. Many primary doctors don't specialize in sickle cell and consequently aren't as well-equipped to handle the needs of those adult patients. 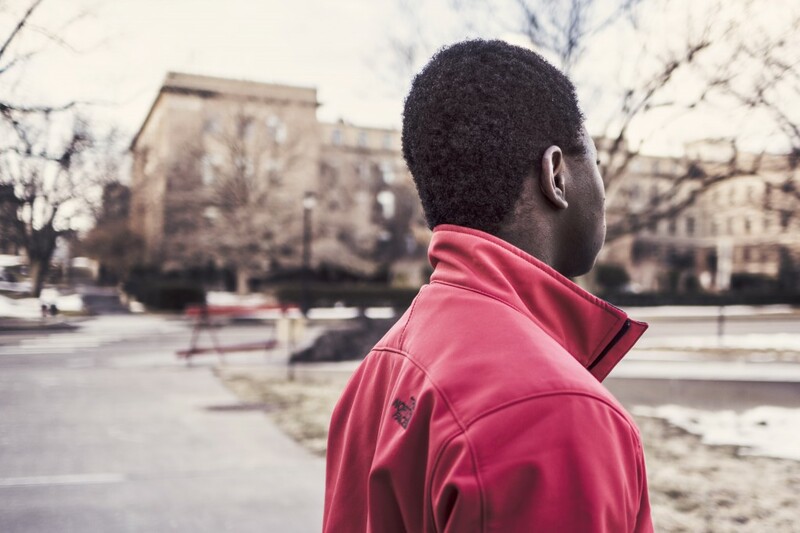 In an interview with The Washington Post, Janoi Burgess, an adult living with SCD, recalls his own transition into adult care at the age of 21. According to the article, Janoi was "'bounced around' to various primary-care doctors for adults, none of whom seemed well versed in the details of his condition." The report continues, saying that during a crisis a couple of years into his transition, Janoi's only option was to go to the ER, where he wasn't seen for a long while, since his issue was pain and that's not seen as more important than other emergencies. Janoi tells The Washington Post, "One doctor even said, "Your labs are okay, so you're not in pain."